Develop and maintain a business continuity plan so your information is consolidated and organized in the event of an incident or emergency. 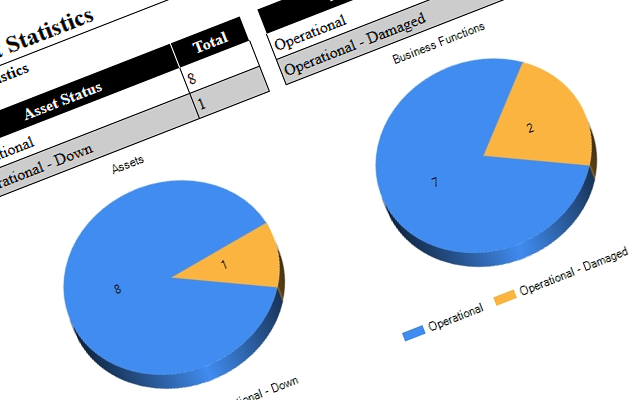 Business Continuity Planning is one of the most important aspects of information security management. 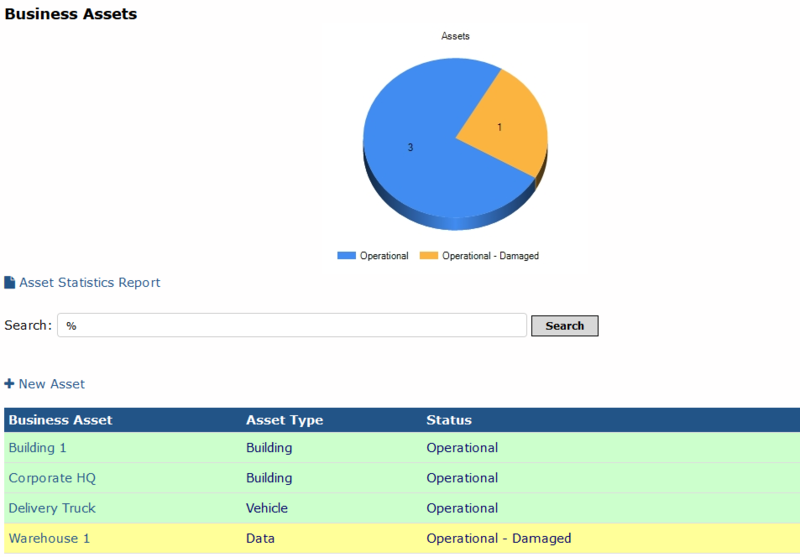 The DefenseOps platform enables you to develop and maintain a business continuity plan so your information is consolidated and organized in the event of an incident or emergency. Framework to prepare for and recover from cybersecurity incidents.